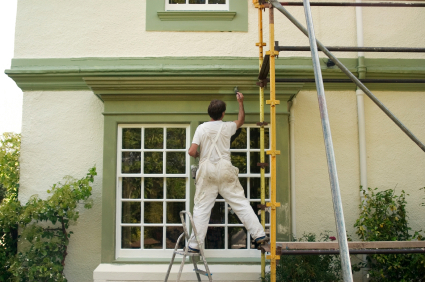 Painting your Braintree home is one of the best ways to add value to your home. This is true even if you are putting on the same color as before. Keep in mind, using paint of a good quality can make a surface more abrasion-resistant, easier to clean and capable of washing without the risk of removing the paint. Your Braintree Painting contractor has satisfied many Braintree homeowners with our professional education and our selective skillful staff. 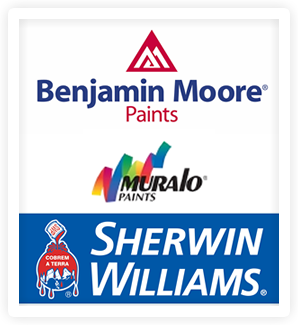 We take pride with every client to present them with all information about our company and our painting skills to beautify your next home. If you are looking for a Braintree Painting contractor then please call (617) 947-0524 or (617) 548-3649 or complete our online request form.